Solar Power Plant is the conversion of sunlight into electricity, either directly using photo-voltaic or indirectly concentrated solar power. 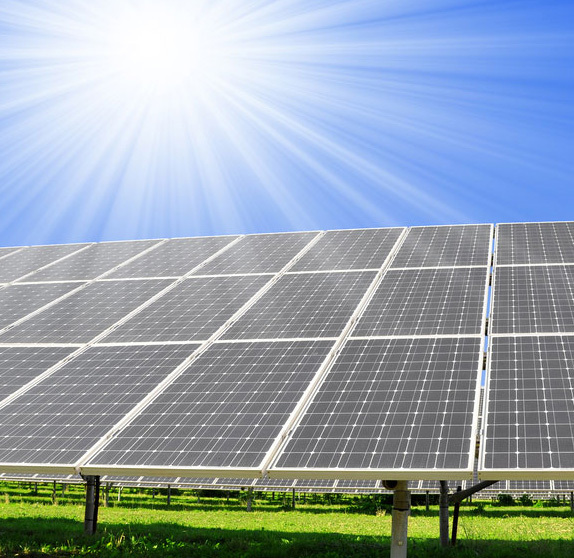 All the equipment put together to generate the electricity through solar is known as solar power plant. A large scale Solar Power Plant also known as Solar Farm or utility scale generation station is a large Solar Photovoltaic System. As many of the Solar Power Plants are situated on agricultural land the term Solar Farm was born. Utility-scale solar has been generating reliable, clean energy with a stable fuel price for more than two decades. Solar power plants can be developed in a way that balances environmental protection with our energy demands. These products can be used for industrial, residential, as well as commercial sectors. 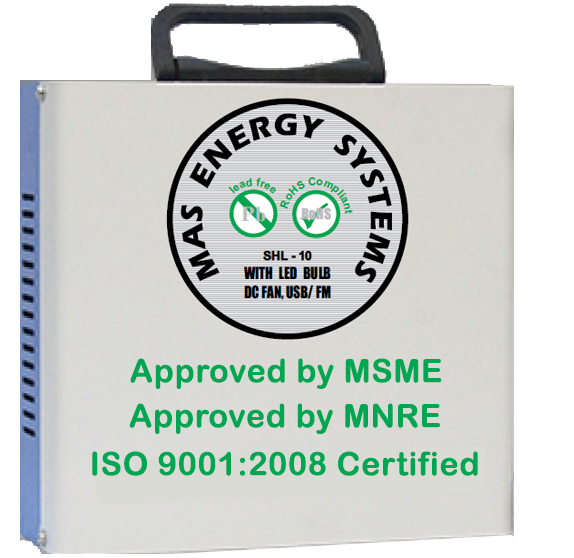 Solar power system or power plant is basically a mini power generation unit. Solar photo voltaic cells system used in solar panels can power a house or interconnect with a utility to offset a building’s energy consumption. System uses PV (photo voltaic) panel, solar charger, DC batteries & inverter to run utilities. Though energy is consumed in wattage (w) but system design considers voltage (V), current (I) and wattage (w) all three parameters together. Therefore system engineer needs to calculate operational/running wattage of the utility along with initial voltage and current to run the system. Based on these values system design is proposed to the clients.